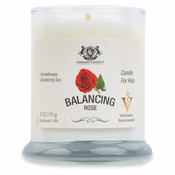 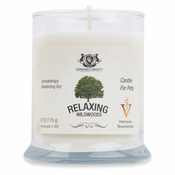 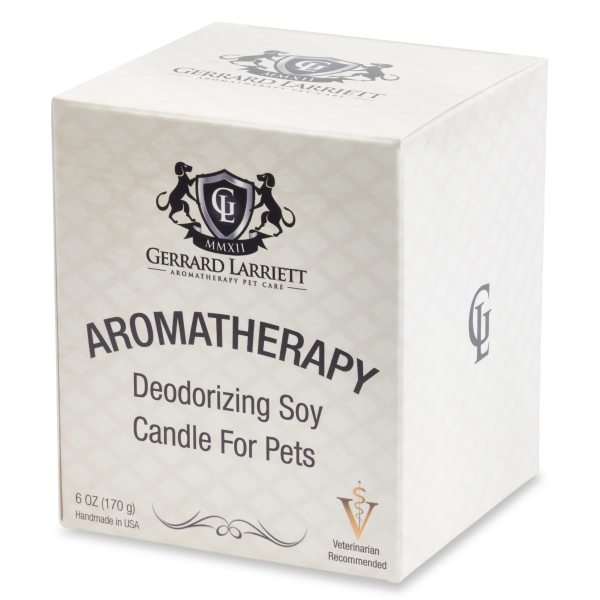 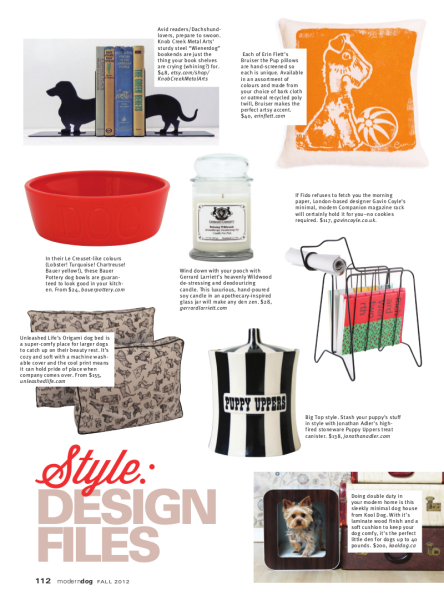 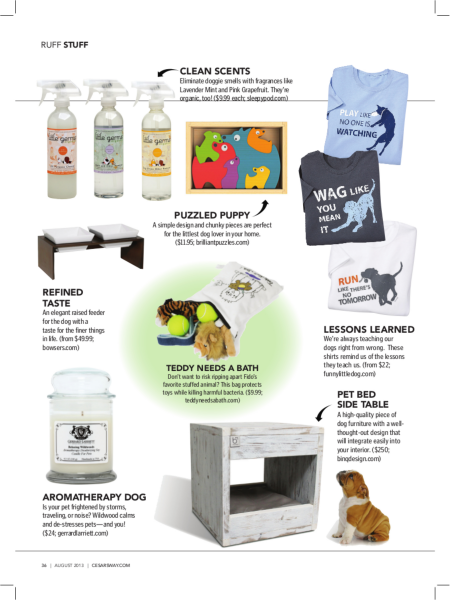 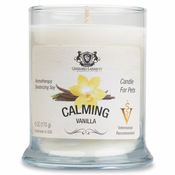 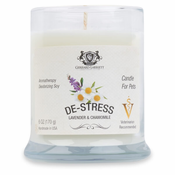 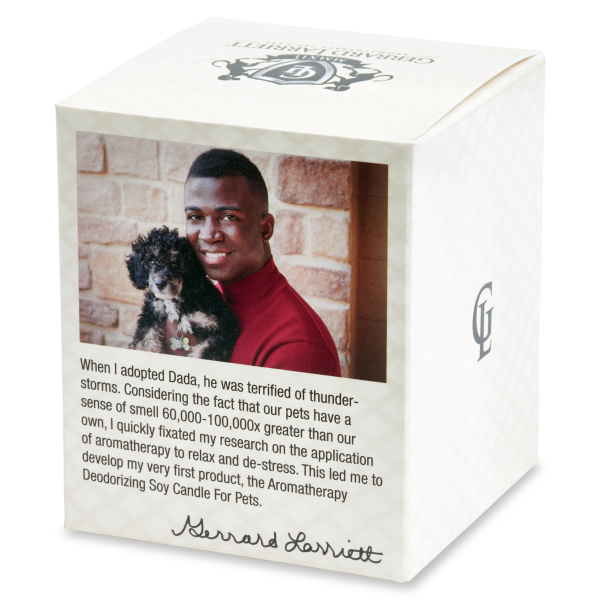 Our Lemongrass candle detoxifies pet, home and you too! 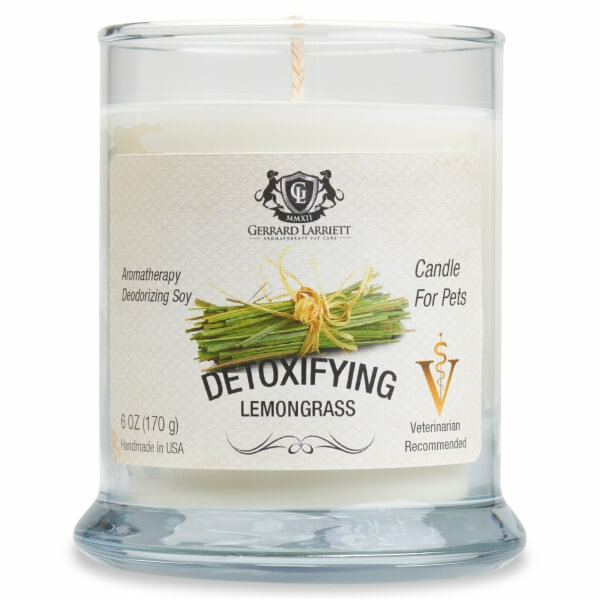 Lemongrass Oil: Is used as aromatherapy to relieve muscle pain, externally to kill bacteria, ward off insects, and reduce body aches, and internally to help your digestive system. The compounds that make up lemongrass essential oil are known to have anti-fungal, insecticidal, antiseptic, and anti-inflammatory properties.